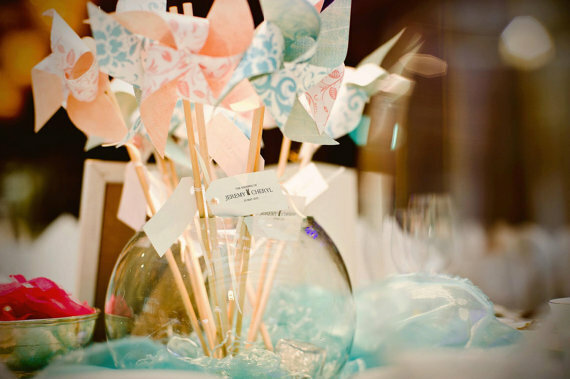 Source: Whimsical Centerpieces: Pinwheels add whimsical interest to centerpieces when clustered together in a glass jar or vase. 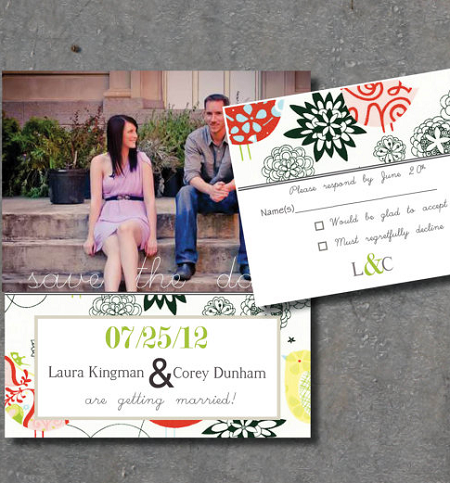 Source: Whimsical Wedding Stationery: Show your fun-loving personalities and set the mood for your wedding by sending a whimsical wedding stationery. 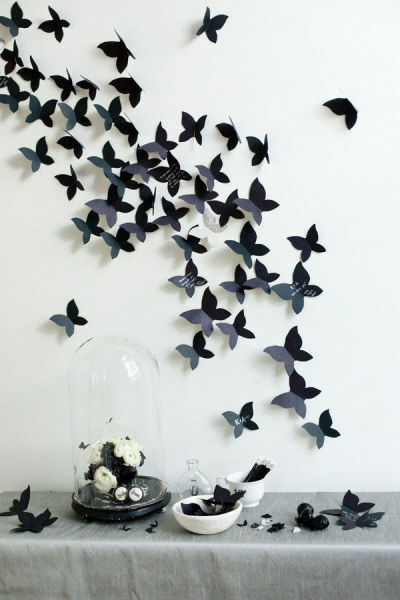 Source: Whimsical Guest Book: Have guests sign pre-cut butterflies with well-wishes and tack them to a wall for instant whimsy. 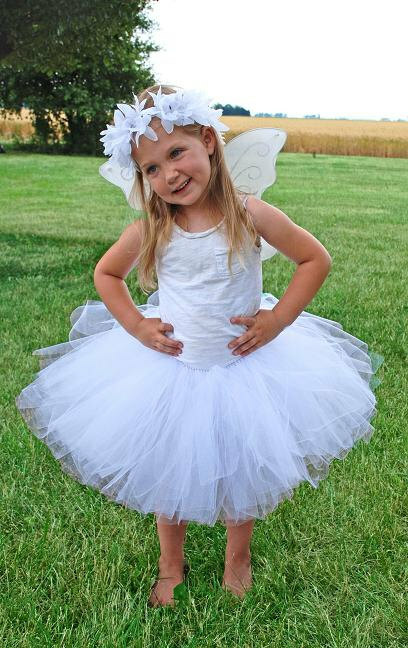 Source: Whimsical Flower Girl: Give your flower girls wings and watch them turn into whimsical fairies. 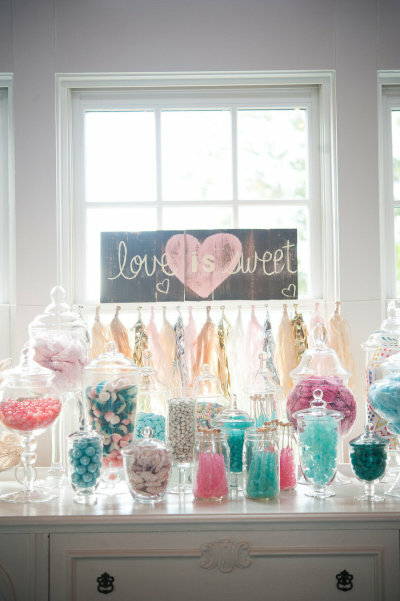 Source: Whimsical Candy Bar: Turn to your inner child and offer a whimsical candy bar complete with all of your childhood favorites to share. 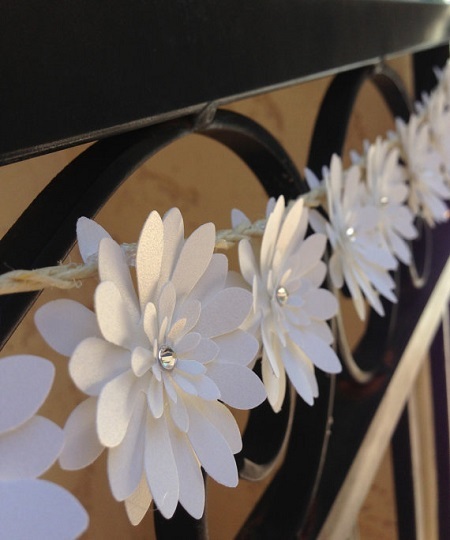 Source: Whimsical Garland: A floral paper garland adds whimsical flair to your wedding decor. 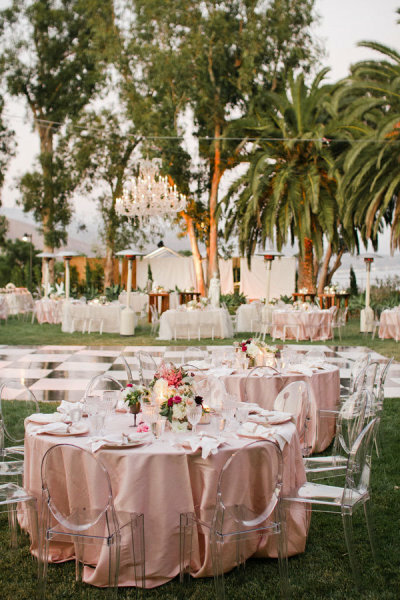 Source: Whimsical Chair: The ghost chair adds a comfortable and whimsical touch to your wedding or reception seating. 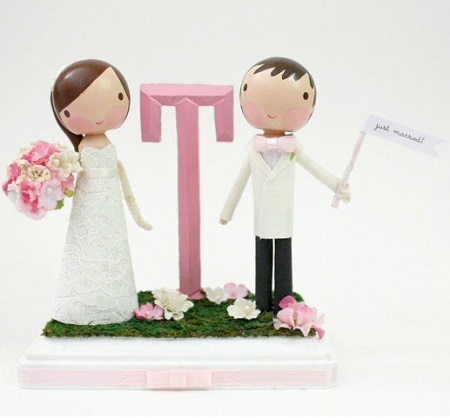 Source: Whimsical Cake Topper: Add a fun and whimsical cake topper to your wedding cake that reflects your personalities. 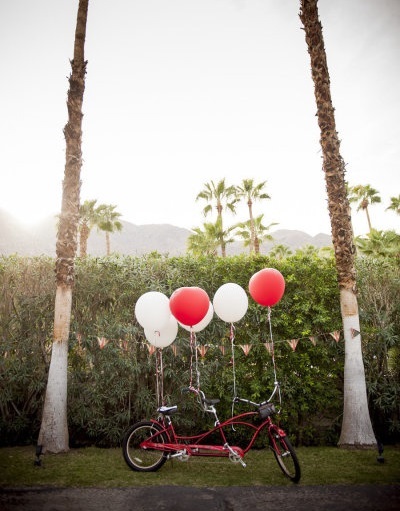 Source: Whimsical Ride: Nothing is more whimsical then riding away on a tandem bike. 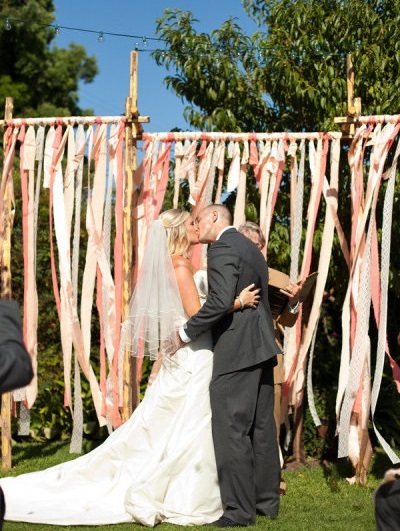 Source: Whimsical Altar: Exchange vows in front of a whimsical ribbon altar. More modern couples are opting for a whimsical wedding that perfectly captures their personalities, beliefs, and interests. Whimsical weddings can be playful, quirky, and amusing. Some popular whimsical themes are classic fairytale, masquerade, and vintage.Whimsical weddings are also often inspired by a favorite holiday or a beloved book. 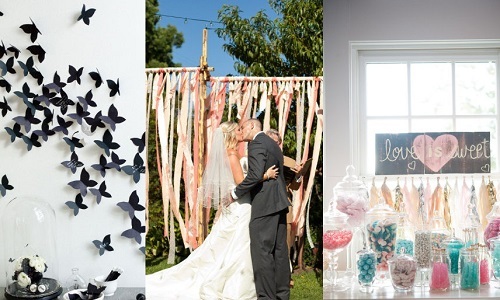 Whether you prefer a whimsical affair or a classic wedding with just a few whimsical touches, here are 10 inspiring ways to add whimsy to your wedding.